Matengu School was built by community members and run by local untrained teachers. 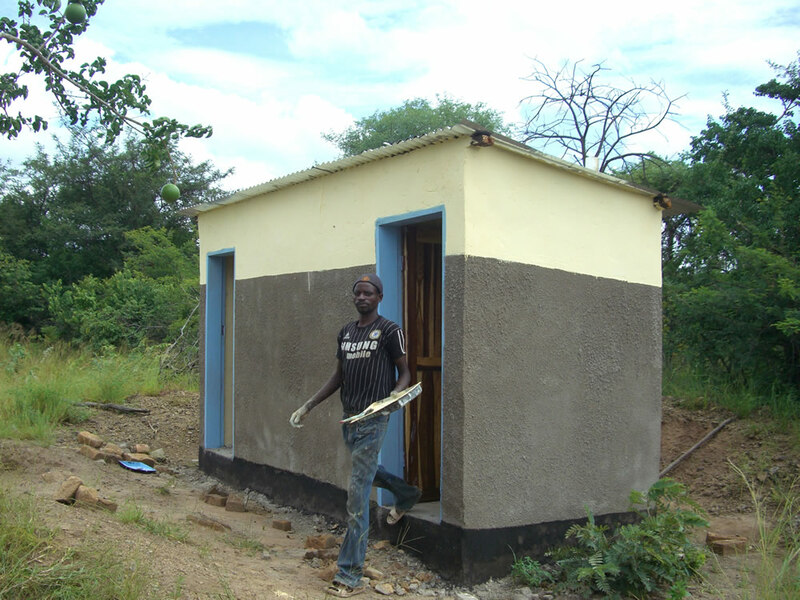 The site consisted of two mud huts and latrines. 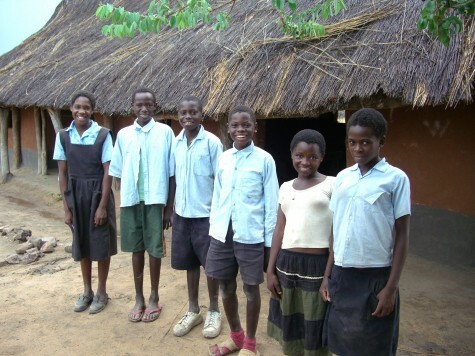 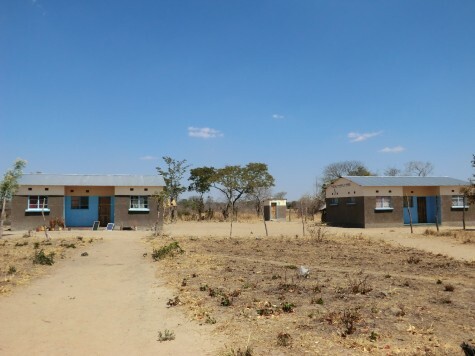 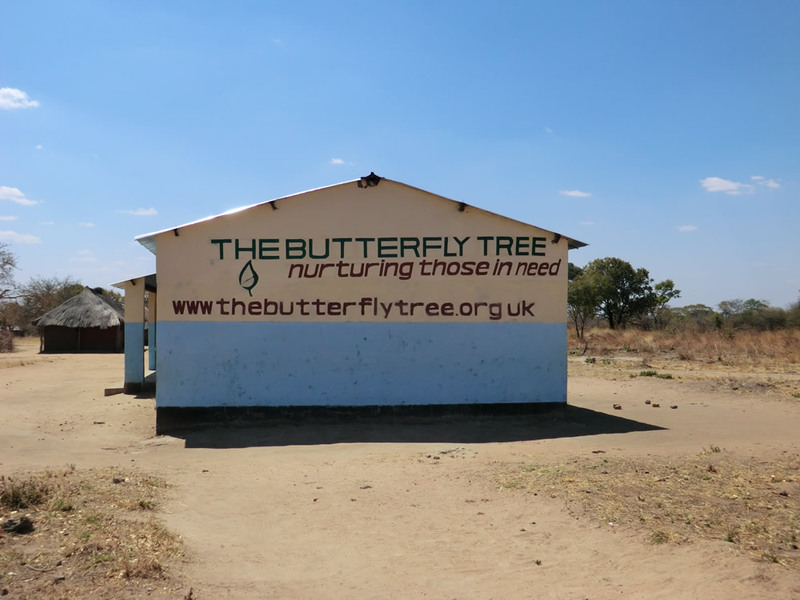 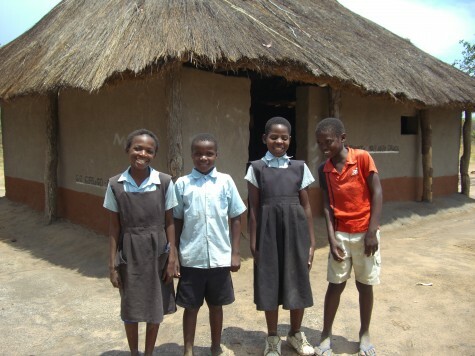 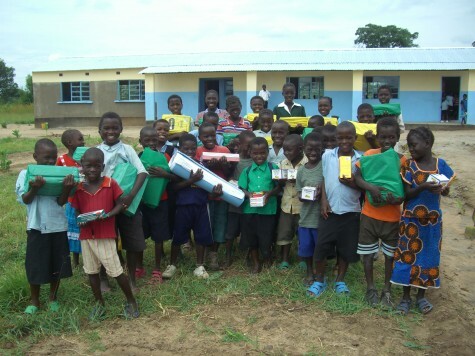 In 2011 The Butterfly Tree was given a grant to construct a 1×3 classroom block, two teachers’ houses and latrines. 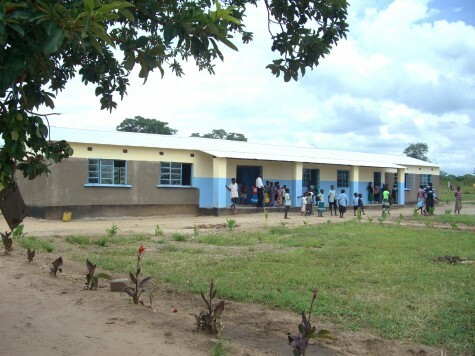 The new school opened in January 2011 has has since been passed as an examination centre.